So Much More Than A Recording Artist, Covan Magee Vows To Bring You Truth! 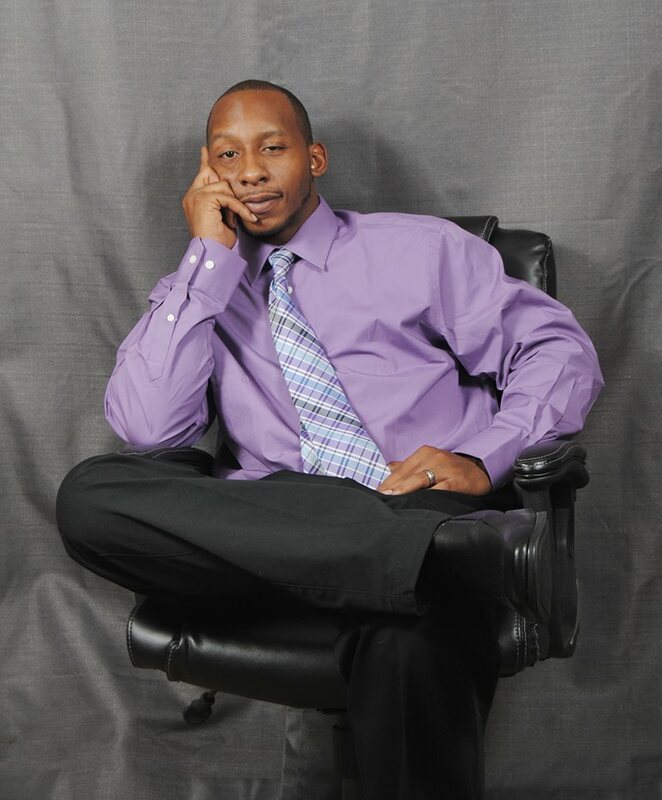 Recording Artist Covan chooses to use his talents for a greater purpose than himself. As a motivational speaker he chooses to educate and uplift people in a positive way based on his own enlightenment and experience. Covan is looking forward to the launch of his new radio show "What do you stand for?" This show will be designed to expose the disinformation and lies fed to us every day. "What do you stand for?" will explain how the Bible and Revelations ties into the world today both culturally and politically. It will give listeners an opportunity and platform to discuss their concerns and ask questions. The show will be a perfect blend of discussions, conscious truth music and prayer. Unlike any other show Covan is not afraid to give a healthy dose of the Lord in his political discussions. Covan Magee was born in Kings County, Brooklyn, NY and hails from Staten Island, NY. 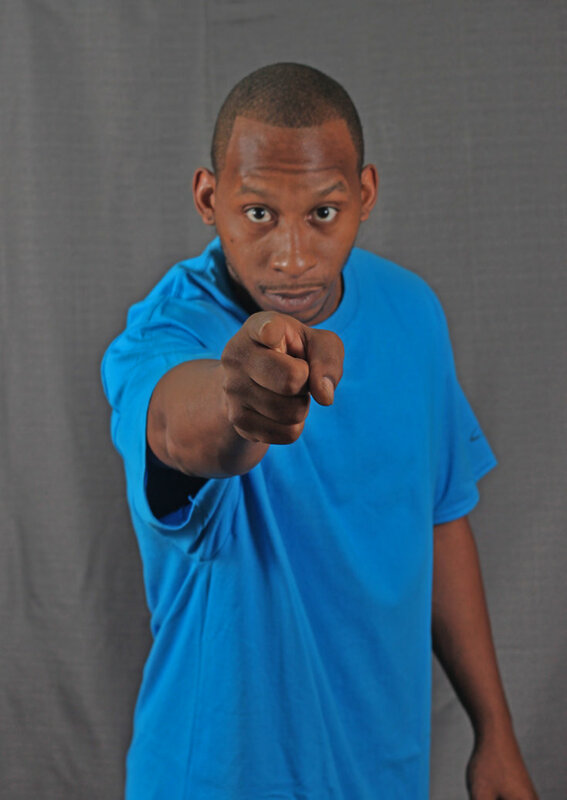 He has music in his blood, being the cousin of the legendary R & B group the Force Md's. He was formerly known as"Recording Artist Phantom" and "Phantom The Rapper." Covan had an epiphany and decided it was time for the "Rebirth" of Covan Magee and goodbye to Recording Artist Phantom. Covan is now focusing on getting serious messages to the fans in these turbulent times. Covan is a jack of all trades but most call him a “messenger”. Covan is making a statement in the music industry, through his love of 90's music by keeping the sophisticated lyrical technique and flowing syncopations of jazz-hip hop alive in an era when commercial gangsta rap and auto tune is threatening to obliterate everything in its path. His literate, intelligent, nimbly performed rhymes and political consciousness certainly doesn't fit the fashions of the "moment," but he is determined to win a devoted audience. Covan was discovered and currently managed by Michelle “Chella" Magee (wife) a former Warner brothers/Atlantic/Elektra records employee, currently Chairman & Publicist of Bullz Eye Entertainment Inc. Covan is also a partner and Vice President of Bullz Eye Entertainment Inc. Releasing his 2011 single "FREEDOM" Feat. Kenya Hunter-Placido with Oscar Sanchez (Affluent Records), former Def Jam A&R rep; Rawkus Records A&R. 2006, Mr. Magee decided to join the United States Army (Florida National Guard) in response to becoming a father, inspired him to write a song for the troops called "I'll Be Home One Day." Wowsers!!!!!!!!!! I'm HIGHLY IMPRESSED!!! The song was IMMACULATE Covan really formulated his self to communicate with the beat. The rhythm was OUTSTANDING, lyrics we're GREAT. "I will fight all the way to the end, I bring you the real that's the fact." This song has quality in the sound. Overall, I would grade this a A+++++++++!!!!!!! GREAT JOB COVAN!!!!! This song is a banger one of the best I've heard out of your work so far, keep up the good work. SATISFACTION GUARANTEED!!! "Refreshing and creative. A new sound for the summer. Something everyone should check out, a lot more innovate than what's out on radio now. Keep up the good work." "This is the independent song of the summer"
It seems very ood very catchy; quality work,I am not an expert in rap singles,but I think its really good!!!!!! 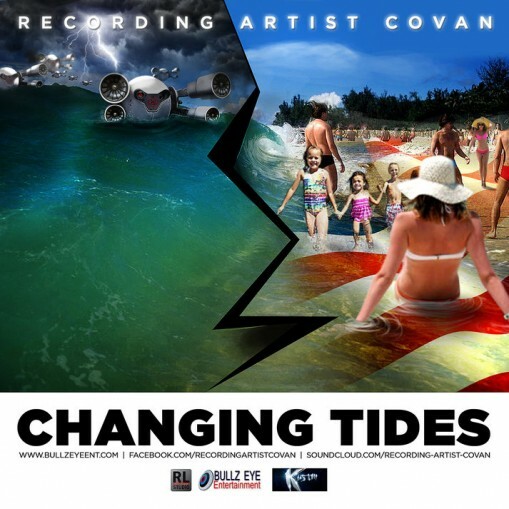 With "Changing Tides" recording artist Covan is showing that a different sound is coming to Hip Hop. It's a return to the meaning behind the songs and a message that is clear and ready to be received. If you are looking for something that will have you feeling good and ready for the world then this is it. The implicit message of this new rap song by Covan, showcases his raw talent and sharp instincts. It has already been embraced by plenty of people, Covan's lyrics are relevant for our current state of world affairs.